“I am so tired; I could sleep for days. I just want to close my eyes and go away. There is no way to get it all done. Everybody is so stressed around here it has become the norm. I hear these statements from my global organizational and individual coaching clients every single day. It is a common thread among those who are emotionally spent; among those of us who work in the energy field of trauma and secondary trauma. This level of emotional trauma is the outcome of our stress… when it gets the upper hand. Emotional trauma is toxic in every way; it causes physical, emotional, cognitive, psychological and spiritual symptoms. 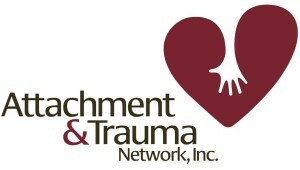 Emotional trauma is the root of attrition in our organizations, separation in our couples and families and failed placements in educational settings and child welfare. People drive relationships; at home and at work. 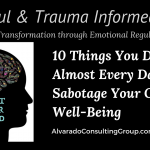 Our level of performance, our capacity for effective decision making in the crisis and our ability to strategically plan and carry it out is compromised when our emotional brain is dysregulated. Until we get our emotional lives back into regulation we will continue to see a decline in performance in the office, and relationship behind closed doors. 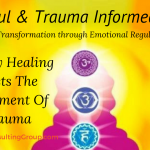 Emotional Regulatory Healing, ERH offers a clear, neuroscientifically grounded and simple path out of this darkness and back to peak performance and connected relationships. 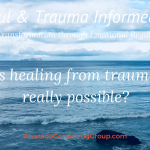 The Alvarado Consulting and Treatment Group, ACG, teaches organizations, families, and individuals trauma-informed and necessary skills for creating and maintaining peaceful systems where mindfulness is ever present and peak performance is attained. As a leader in the movement toward stress reduction in the workplace and trauma-sensitive environments, our consulting and training programs are dynamically focused on both the organizational and the individual level. We are unique in the industry and bring an all-encompassing, flexible, and scientifically proven enterprise to a wide array of organizations. Learning to eliminate stress is not the goal; learning to deal with it effectively is. Stress in the workplace is the new norm. According to the APA 70% of employees report that their work environment is stressful, and 50% of them state that they are less productive because of it. The cost of stress to American companies annually is $300 billion, with a capital B! It is not necessarily the source of stress that is the major problem; but how we interpret it. Biologically speaking, negative experiences are processed more quickly and have a stronger, and longer lasting impact than positive or neutral experiences. This is where ACG steps in to teach Emotional Regulatory Healing, ERH. ACG will help you give your employees the tools that they need to handle stressful situations in the workplace with more success. If humans were purely rational beings, we could depend on rational leadership, rational responses to poor performance and rational interventions in wounded relationships at home and in the office. But, we are not purely rational. 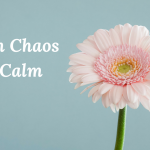 Emotional Regulatory Healing compels peak performance and connected relationships by bridging the emotional and the thinking, or rational, brain. ERH can be learned and developed at the macrosystemic and the individual level. Developing these skills helps employees to reframe their stress and develop strategies for coping with challenges. This is imperative as stress in the modern workplace has become pervasive. The American Psychological Association (APA) reports that 75% to 90% of all physician office visits are for stress-related ailments and complaints and has found that job pressure is cited as the leading cause of stress in the U.S., being linked to employee turnover as well as the six leading causes of death– heart disease, cancer, lung ailments, accidents, cirrhosis of the liver, and suicide. ERH also builds Resilience which is an essential life skill. It is extremely vital in the world of business, too. But we can’t expect our employees to know how to be Resilient and how to handle stress without giving them appropriate training. Resilience and stress reduction training are important factors for successful leaders, and employees. By teaching people about the biases that we possess, we can learn how to overcome them and see the more constructive picture. She likes her job as a supervisor in a call center for a 911 Dispatch unit. Each day brings new challenges and she hears firsthand and from her team about how their customers’ lives are affected—both good and bad. However, some of the things that make her job great also make it very stressful. People dealing with crisis are often fearful and tense. They can be impatient or angry with the call center representatives that Jolene oversees. And some of the representatives can turn those emotions back on her and others on the team. Her hours can be long, and shifts rotate so she’s physically tired often. Because of her schedule she often eats quick meals in the building cafeteria, and during time off she sleeps and watches a lot of TV to recuperate. She knows her diet and lack of exercise are taking a toll; she has high cholesterol and is overweight. There have even been moments when she’s craved a cigarette, even though she gave up the habit months ago. Fortunately, her employer offers a wellness program. Jolene attended a couple of sessions to help kick-start an exercise and diet regimen. She stuck with the program for a little while, but after a couple of weeks, she was back in the same routine of making poor food choices and avoiding the treadmill. “My schedule and the stress of this job are just too much to fit it all in,” she tells me. This example of negative bias is real, powerful and is impacting your employees every day. 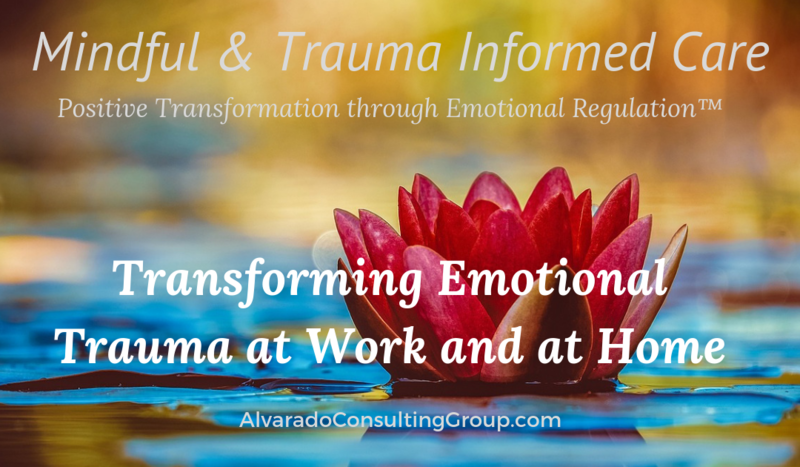 Emotional Regulatory Healing, ERH, a mindfully based and trauma-informed paradigm for developing Stress Reduction and Resilience in the workplace is grounded in emotional intelligence and current research in the neuroscience of trauma, stress, and recovery. Most existing corporate wellness programs primarily target the physiological aspects of wellness, but a more holistic approach to employee wellness is now understood. Making the transformation to a stress sensitive environment requires a change of process, people and systems throughout the organization. Most wellness programs primarily target the physiological aspects of wellness. While physical wellbeing is certainly important, a more holistic approach to employee well-being is starting to be researched and understood, incorporating elements such as employee purpose (like what you do each day), social well-being (have supportive relationships), resiliency and stress management. Emotional Regulatory Healing, ERH, accounts for the stressors within the workplace that are affecting people’s wellbeing, and the bottom line by working toward a reduction in absenteeism and sick leave, and reduction in workers compensation and disability costs. ACCORDING TO RESEARCH BY GALLUP, ADJUSTING WELLNESS PROGRAMS TO ENCOMPASS ELEMENTS OTHER THAN JUST PHYSICAL WELLBEING CAN IMPROVE THE BOTTOM LINE EVEN MORE. The result of traumatic and stressful experience can be as devastating for organizations as it is for individuals. The outcome of a traumatic experience will be in part determined by the pre-traumatic level of organizational health and integrity. 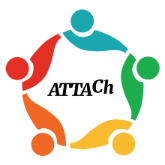 We believe that at this point, many organizations are functioning as a trauma-organized system still largely unaware of the multiple ways in which its adaptation to chronic stress has created a state of dysfunction. In some cases, this virtually prohibits the recovery of the individual employee and may even perpetuate ongoing trauma unknowingly. 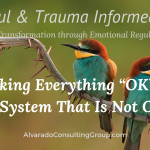 The stress informed organization initiates policies, procedures, and practices that identify, incorporate and remain sensitive to its own, as well as the individual trauma history, symptoms, strengths and challenges. The goal of our organizational consult is to help agencies develop and provide ERH as a part of your organizational wellness program. Resiliency— people’s ability to respond to challenges with flexibility, recover from setbacks, and most importantly, find opportunities to thrive when confronted with workplace challenges. Instead of simply bouncing back from adversity, Resilient people bounce forward through growth and an enhanced ability to withstand future stressors. Research shows that Resilient people perform more effectively in their jobs, are more engaged with their work, are more committed to their organizations, and are more supportive of organizational change. 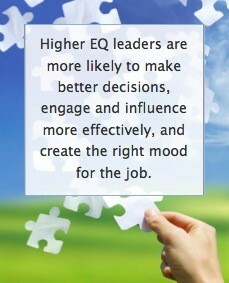 Developing ERH includes the development of Emotional Intelligence, EQ, into our leadership paradigms. ERH is a simplified means for achieving greatness. ERH is for every organization, every individual and has proven outcomes in various industries. Anyone can practice and build ERH without complex processes. Taught within an experiential approach to learning that’s both joyful and meaningful, our firm maintains a commitment to distilling big ideas into bite-sized pieces. In today’s world of business and life, it is no longer enough to know. It is time to know how. 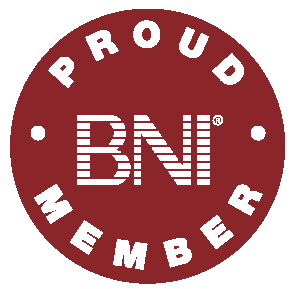 We look forward to adding you to our international list of clients creating business and life with integrity, purpose and passion. Do you have any upcoming trainings coming up? I do staff support at Nationwide Children’s Hospital in Columbus Ohio and feel this could really be beneficial for me to take back to our staff. I will email you some details shortly!